UFC returns to Brazil with its second show of 2019 and second in the ESPN era. 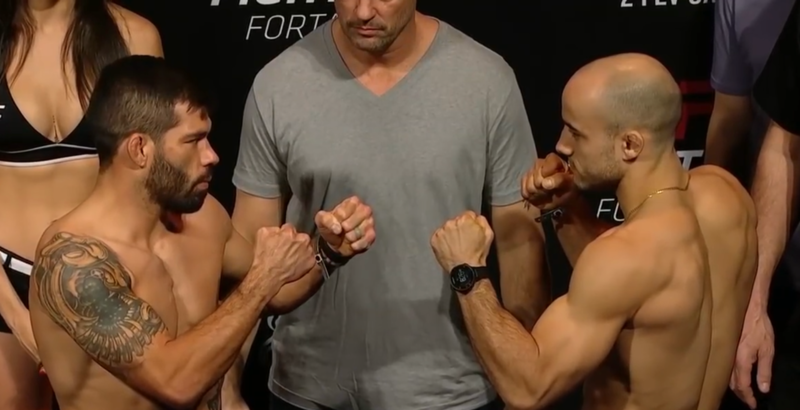 In the main event, fellow Brazilians Raphael Assuncao and Marlon Moraes face off against each other in a battle of top 5 bantamweights where the one could put himself one step closer to challenging for the UFC bantamweight title currently being held by TJ Dillashaw. The co-main event will see the return of former featherweight champion Jose Aldo, who has not fought since stopping Jeremy Stephens in the first round of their July 2018. 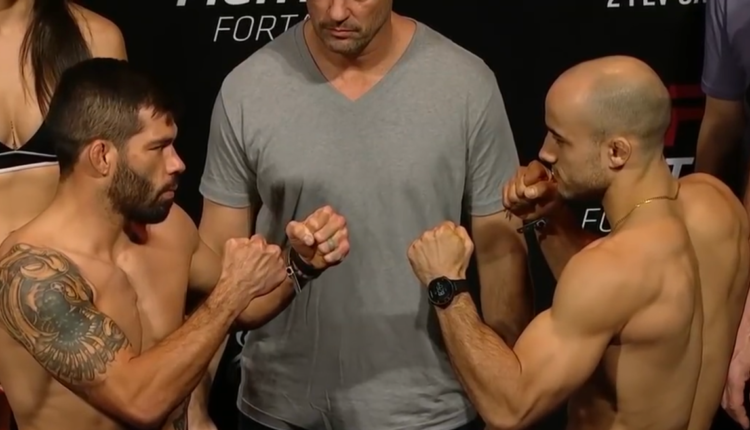 Aldo will look to start a win streak for the first time since his last lengthy win streak from 2006-2014. Aldo will take on Moicano, is currently on a two-fight win streak and is coming off a submission win over Cub Swanson at UFC 227 last August.